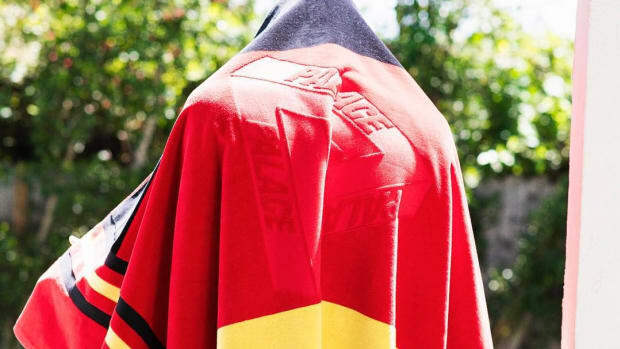 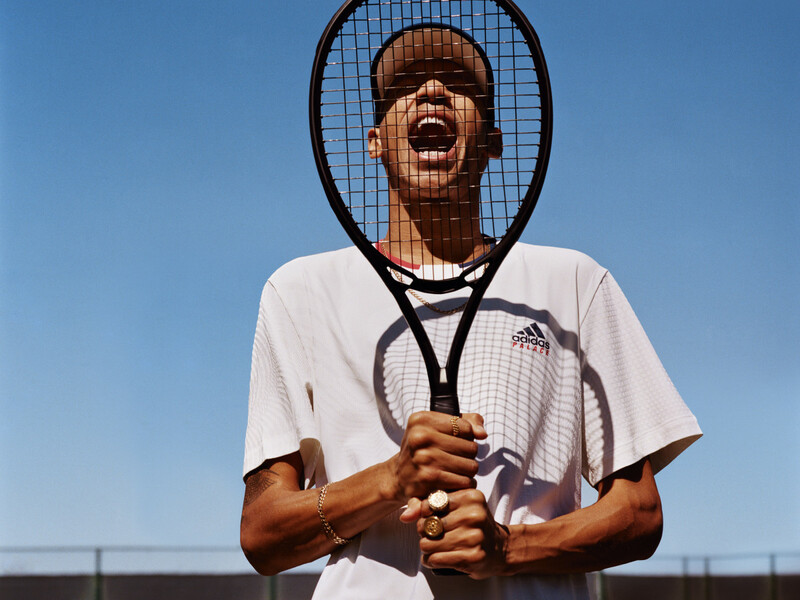 adidas has joined forces once again with Palace, but this time around the brand is releasing a collection centered around the tennis, featuring an all-white palette in celebration of Wimbledon, the sport&apos;s most prestigious Grand Slam event. 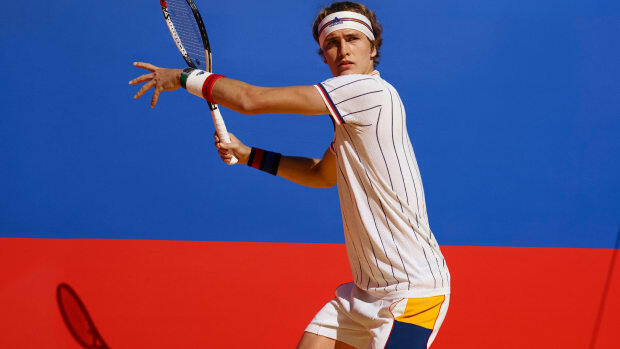 While the aesthetic draws from tennis&apos; glory days of the &apos;70s and &apos;80s, the individual pieces are engineered for modern performance, tried and tested by some of the game&apos;s best athletes. 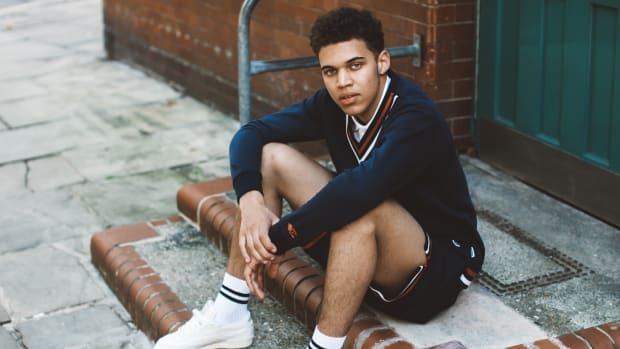 For the first time, the collaboration is divided between men&apos;s and women&apos;s offerings, with the former made up of a terry white tracksuit with removable sleeves, an engineered polo shirt, graphic tees and two styles of shorts. 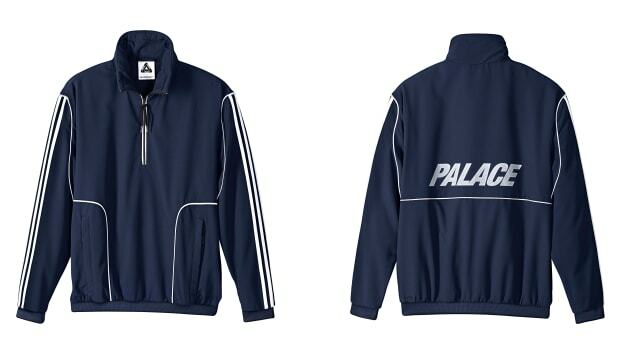 There&apos;s also a limited-edition black polo and shorts available exclusively from Palace. 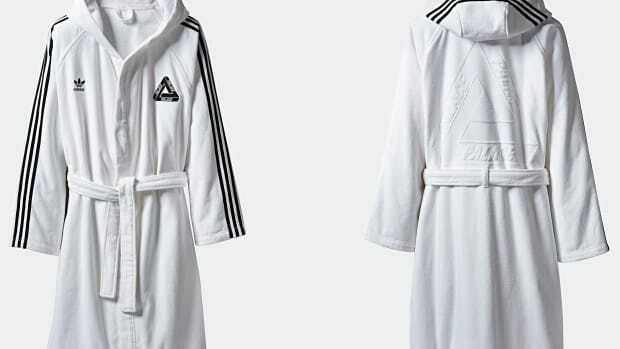 On the women&apos;s side, shoppers can expect a dress, tank top and short, and tee and skirt. 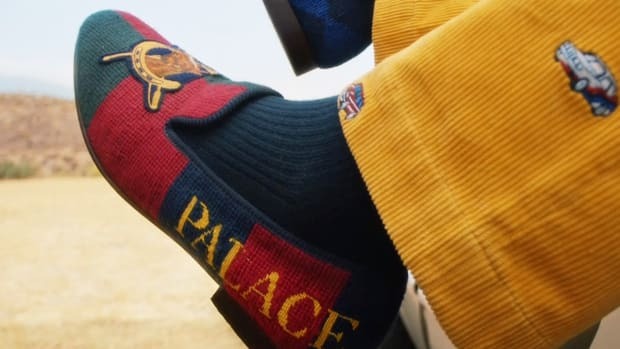 Rounding out the release is a range of accessories, including crew and no-show socks, a tie band, caps, wristbands, a white terry towel bucket hat, tennis balls and an umbrella. 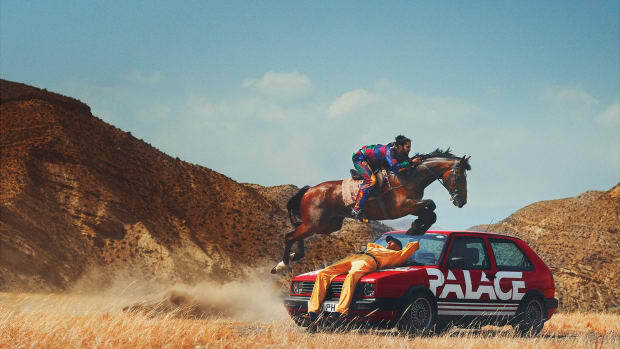 Check out the lookbook in the gallery below and expect the collection to hit stores on July 3rd.